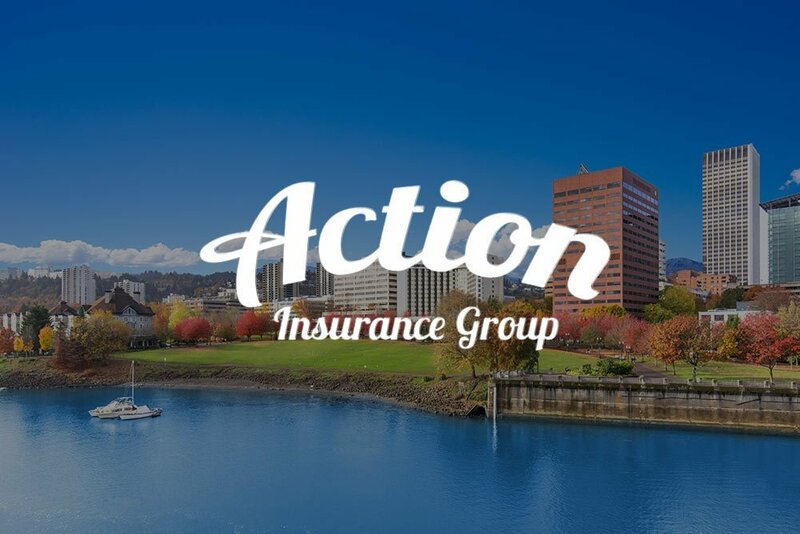 The Action Insurance Group would like to extend a warm welcome to our new website and blog! Through our newly revamped website and blog, our team will update you on the latest news within the insurance industry while also offering regular lifestyle tips. Our blog will be your first stop for not only the latest information but also community events in Vancouver, WA and surrounding areas in Washington. We encourage you to browse through our new innovative website to see all that we have to offer. We are always available to guide you through the insurance shopping process for all of your Washington insurance needs. We are also licensed to write in CA, OR, UT, and ID. We work to serve the best interests of you, your family, and your business.